Photos by company website, Bloomberg. 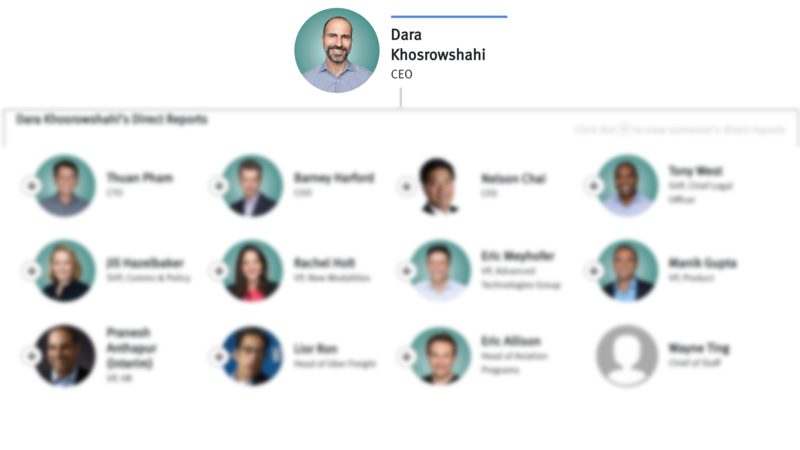 As Uber readies for an expected IPO next year, the executive ranks under CEO Dara Khosrowshahi are finally stabilizing after 18 months of tumult. 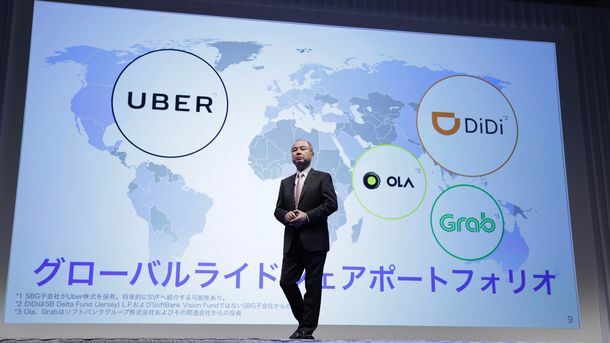 Over the past year and a half, 14 executives who had reported to Mr. Khosrowshahi or his predecessor Travis Kalanick have departed. 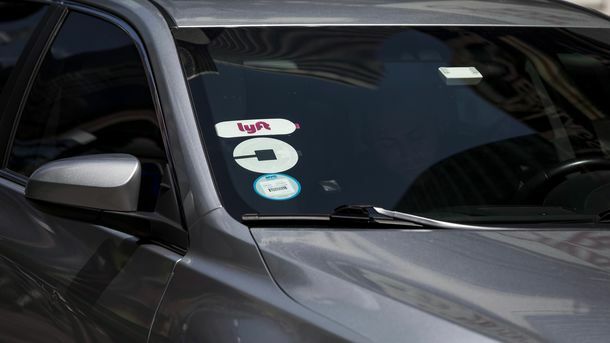 That has created an almost entirely new team of senior executives, half of whom have been at Uber for less than three years. 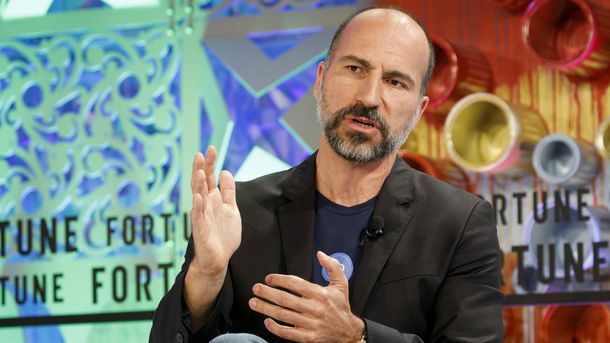 By putting his own team in place, Mr. Khosrowshahi will have more of a chance to reshape Uber by, for instance, getting its finances in shape. The company also is more prepared for the scrutiny of the public market. Key new hires such as CFO Nelson Chai and Chief Legal Officer Tony West have more big-company experience than people who filled their roles previously. (CTO Thuan Pham was the only executive reporting to the CEO to survive the purge of the past two years.) The Information has compiled a list of more than 160 senior executives and directors, shown in the chart above. It includes the 12 people reporting directly to Mr. Khosrowshahi, and extends down two or three layers.